hd00:15Moon Phases (25ps). Sun light passes and creates shadows, showing each phase of the moon from Earth's perspective. 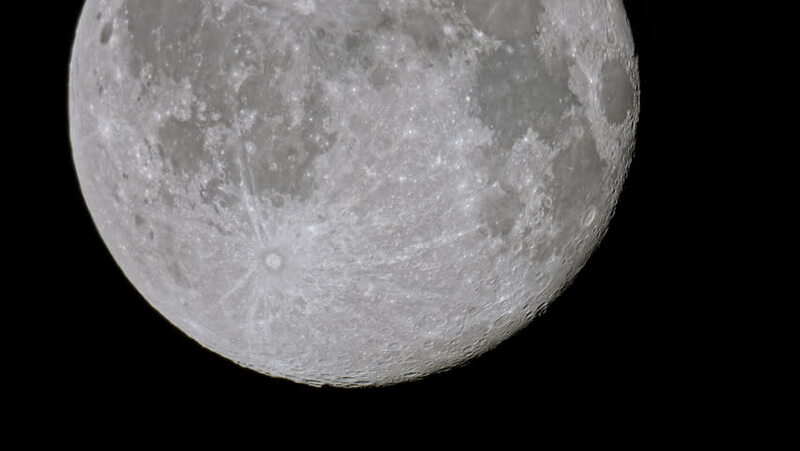 hd00:20The planet Earth's moon rotates in black space.